My name is Kamara Potts. I am a member of Holy Spirit Catholic Church. 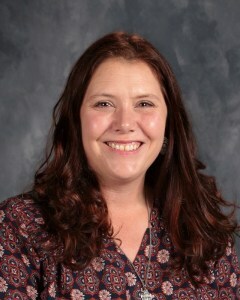 I have been teaching in Marquette Early Learning Center since 2009. My husband Tony and I have two daughters Madeline and Janie. 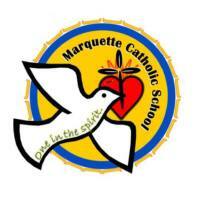 I feel truly blessed to have had my daughters attend and graduate from Marquette Catholic School. I enjoy fishing, gardening, and being outdoors. I also enjoy watching my daughters in their various sports and activities that they are involved in.